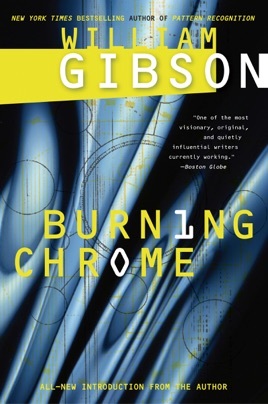 In his enthusiastic description of the '30s and '40s "moderne'' style of industrial design (featured in one of these stories), Gibson might be writing about his own work: ``The change was only skin-deep; under the streamlined chrome shell, you'd find the same Victorian mechanism . . . . 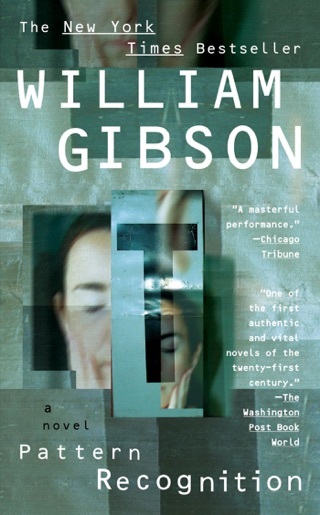 It was all a stage set, a series of elaborate props for playing at living in the future.'' 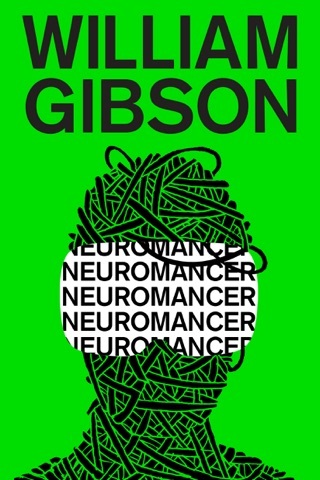 That dexterous, shallow artifice has won Gibson awards and fervent fans (especially for his first novel, Neuromancer but beneath it is something old, worn and tired. 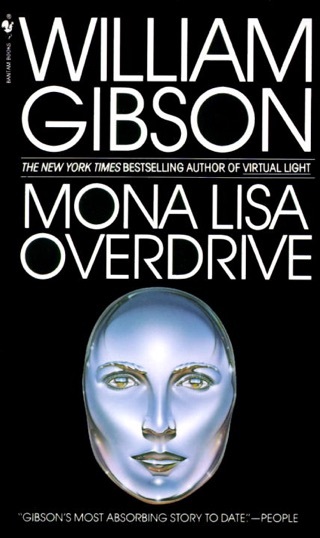 Thus ``Johnny Mnemonic,'' whose body computer stores secret information, is just a variation of Mr. Memory from The 39 Steps. 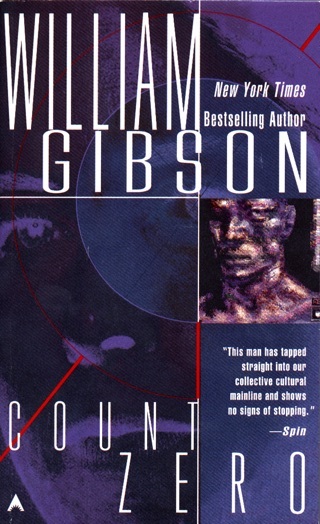 Gibson's gangsters, corrupt industrialists, young techies and lowlifes eager to belong to any in-group that will have them, are cliches without conviction. 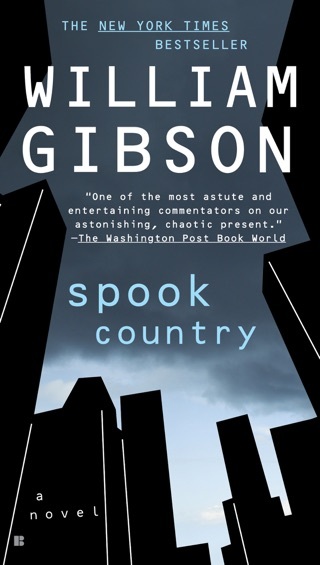 This weak collection of 10 short stories seems to have been rushed out to cash in on Gibson's current popularity. 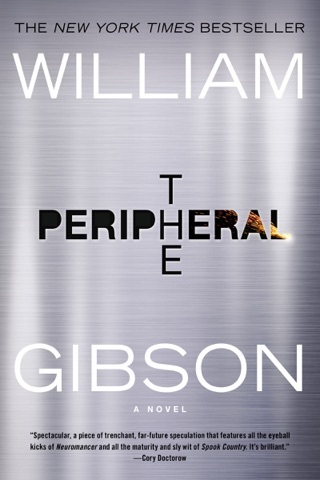 Paperback rights to Berkley.